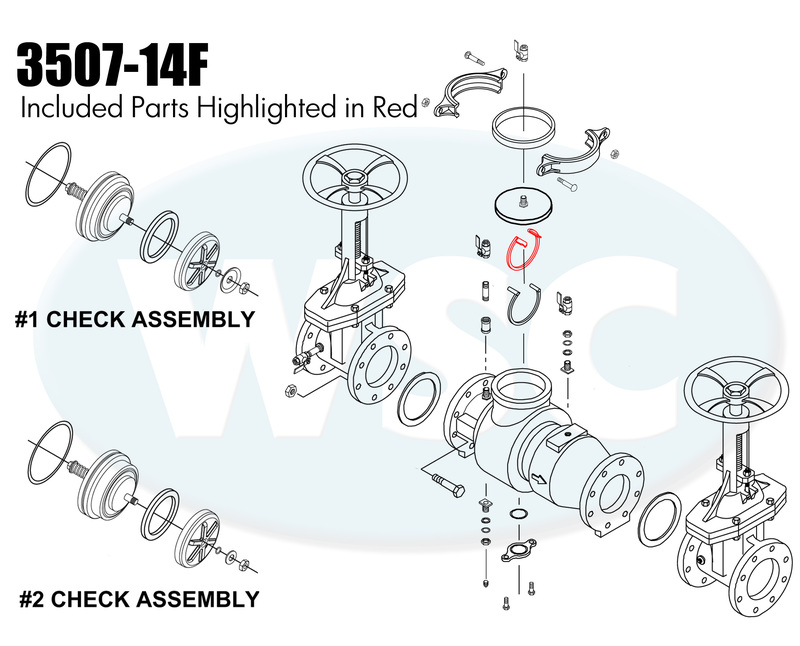 This is a first check retainer for the Wilkins 450 series double check assemblies. The check is held in place by this plastic retainer ring. Simply squeeze the two tabs together and pull straight out. After removed, check assembly should pull straight out. Genuine Zurn/Wilkins repair parts. No special tools are required for servicing.